New Arrival !!! 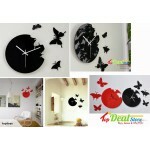 Brand new 3 Panels Gergeous Wooden Wall Clock Set with modern designwonderful idea! 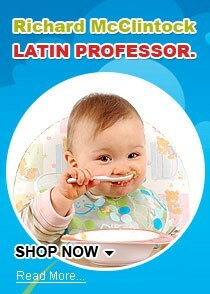 ..
New Arrival !!! 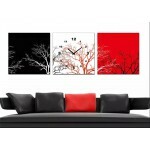 Brand new 3 Panels Gergeous Wooden Wall Clock Set with tree designwonderful idea! Be..
New Arrival !!! 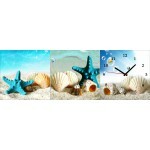 Brand new 3 Panels Gergeous Wooden Wall Clock Set with beach design wonderful idea! 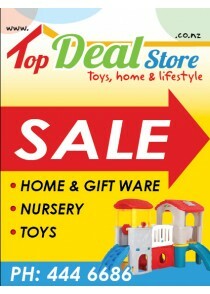 ..
New Arrival !!! 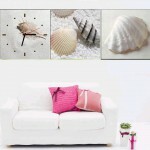 Brand new 3 Panels Gergeous Wooden Wall Clock Set with Shell design wonderful idea! 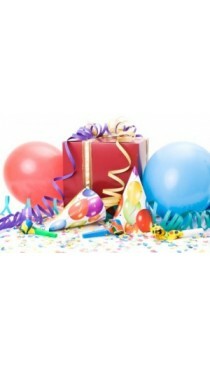 ..
New Arrival !!! 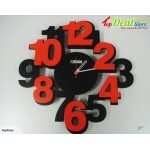 Brand new 3 Panels Gergeous Wooden Wall Clock Set with modern design wonderful idea!.. 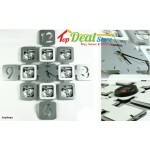 BRAND NEW IN BOXABSTRACT ART – BOLD WHITE CRAFT CLOCK FOR SALE/AUCTIONThis is an original edition ab.. 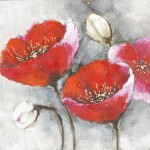 BRAND NEW ABSTRACT ART – BOLD purple or red CRAFT CLOCK FOR SALE/AUCTIONColours: Red/Black OR Purple.. 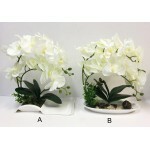 BRAND NEW Colours: OPTION B, sorry, we have sold out of the option AThis auction is for an artificia.. 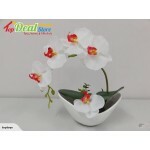 BRAND NEW This auction is for an artificial Orchid plant in pot.This Orchid plant has realistic and .. BRAND NEW This auction is for an Art Canvas Wall Hanging. 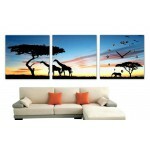 The canvas print is mounted on wooden fram.. 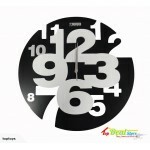 Brand New in boxLarge Wall Clock with 8 Photo FramesA fantastically stylish way to store all those p.. 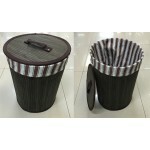 Brand New in BoxThe auction for BLACK ONE.Available colours: Red Or Black, Sorry we have sold out of..
Weekly Sale!! 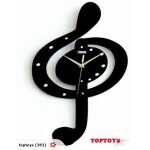 !Just $25Brand New in BoxThis unique wall clock is a great gift.Musical Shape Wooden Ar..